We offer a variety of services that will fulfill your every need. 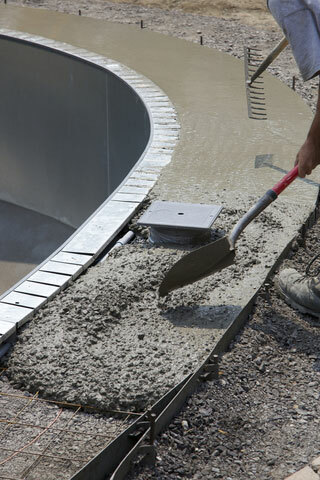 Whether it’s a new installation, a repair, or removal, Glavas Decorative Concrete can help. If you have any questions, please visit our FAQ, or contact us directly.